No matter what type of pet you have, you probably consider him or her to be a member of your family. So if your beloved pet needs surgery, it’s important to find a professional who can provide the care your pet deserves and the compassionate attitude that puts you at ease. At Whitemarsh Animal Care, we offer pet surgery services for those in need throughout Savannah, GA. Whether your pet has suffered an injury or requires surgery to address a chronic condition, we’re here to provide the dedicated, attentive care your pet needs in order to heal. At Whitemarsh Animal Care, we understand how important your pet’s health is to you. 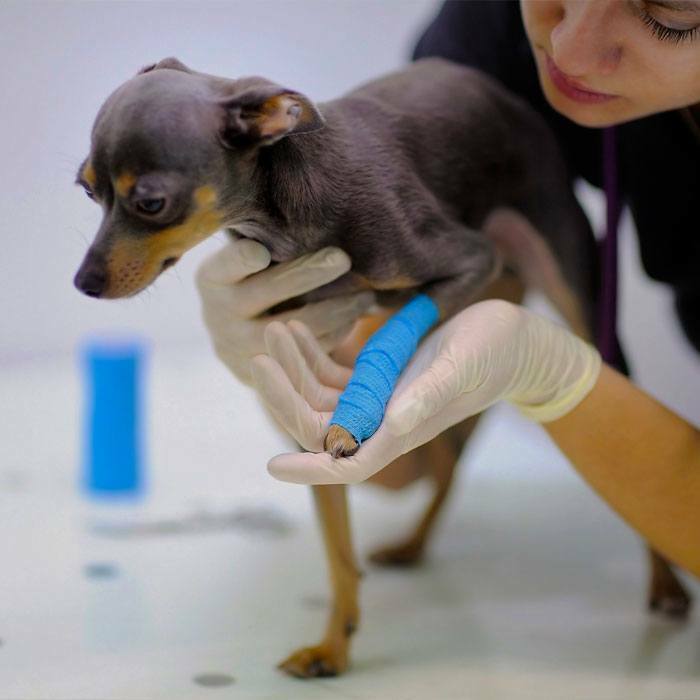 Our pet surgery services are designed to address the health issues plaguing your pet so that he or she can recover as quickly as possible.